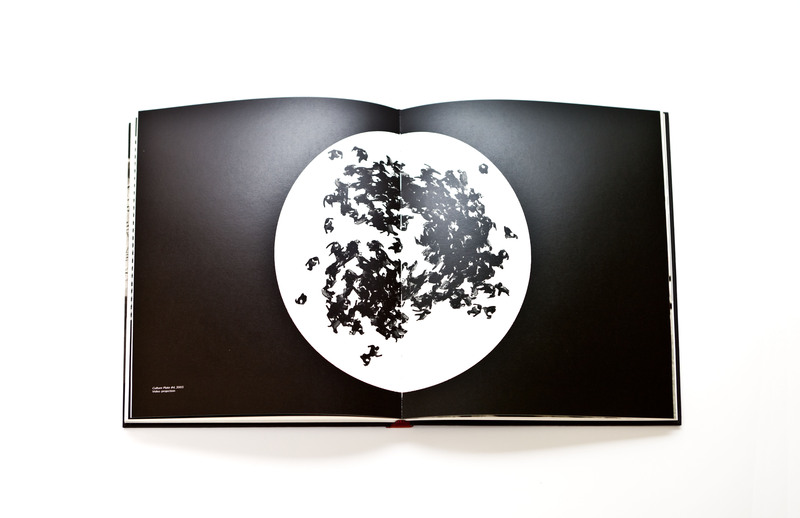 This catalogue complements Michal Rovner’s first solo exhibition in Spain, held at Ivorypress in 2009. 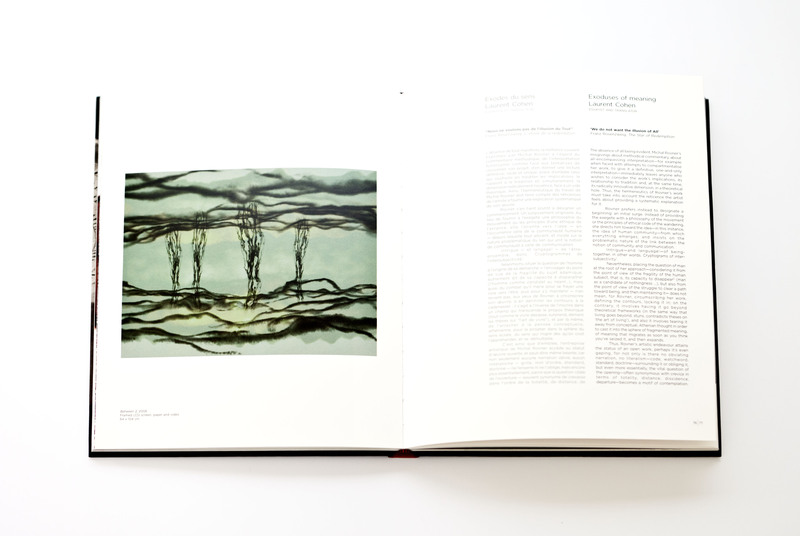 The publication not only details the artworks displayed at Ivorypress, but also provides a retrospective overview of her work. Invoking clear references to archaeology, science, language and geography as contexts for her moving images, Rovner exhibited works that ask profound questions about time, echoing the instability of current events and demonstrating her unflagging openness to explore the human condition. 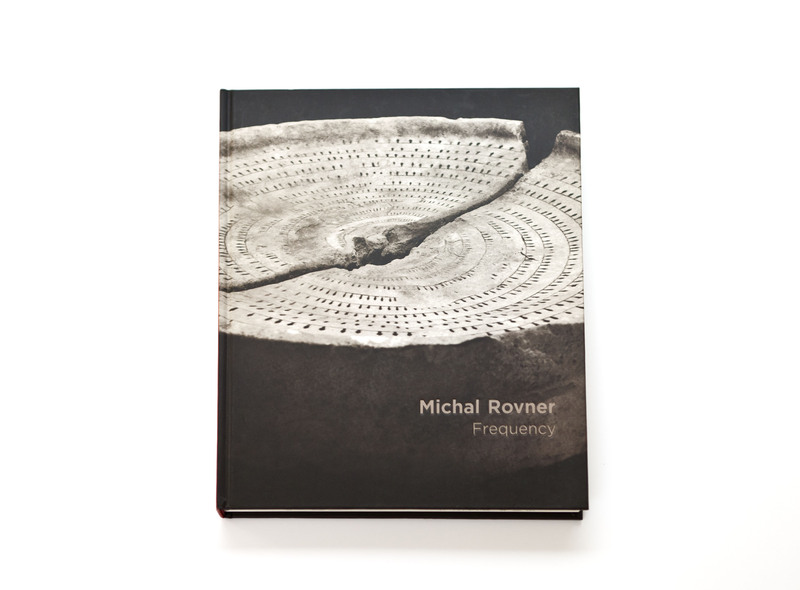 As Laurent Cohen writes in the catalogue: ‘Rovner’s artistic endeavour attains the status of an open work’. To Rovner, human experience is not fixed but, rather, is an unfinished and never-ending text. Michal Rovner is Israeli and the relationship between her work and the politics of her mother country has been the subject of many texts. Although Rovner does not conceive her work as being essentially political in nature, there are many cases in which she has clearly addressed political issues or where she has allowed political ramifications to be juxtaposed in her work. ‘My work is not about a political situation, but about a human situation’. Texts by Laurent Cohen and Robert C. Morgan. Edited by Elena Ochoa Foster and James Lindon.